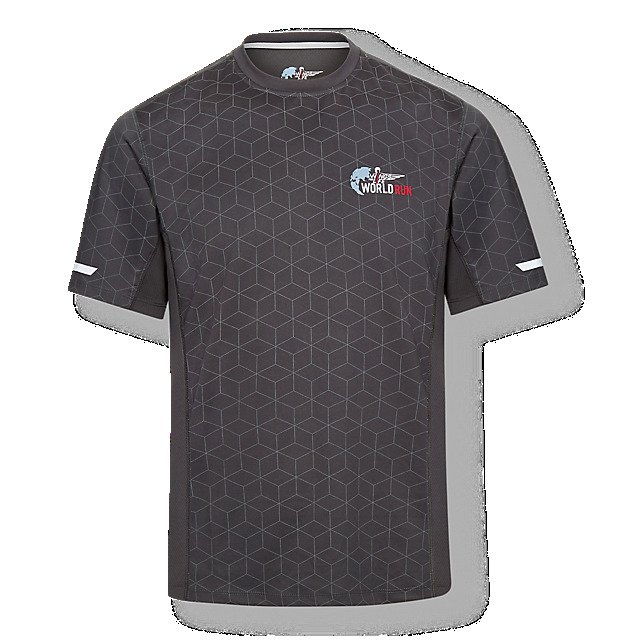 Reach your training goals and stay motivated with the Wings for Life World Run Performance T-shirt in asphalt. 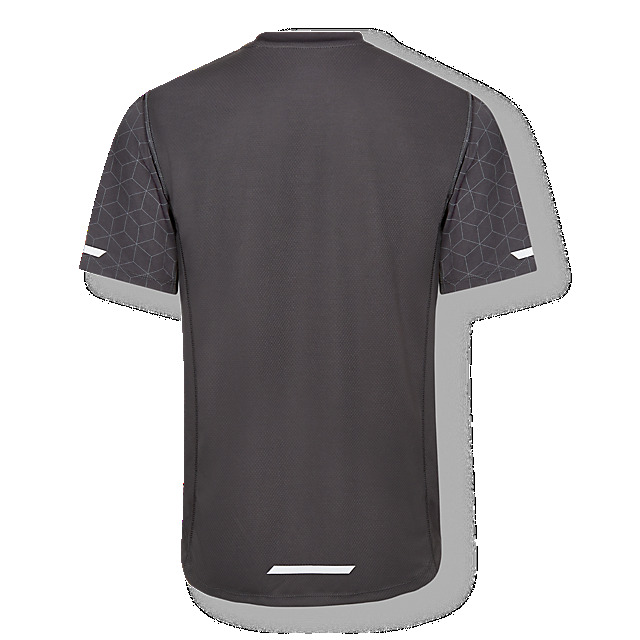 Made from moisture wicking polyester performance fabric, it’s the perfect base layer to ensure you stay comfortable and fresh during any activity. The profit from Wings for Life product sales goes to Wings for Life.